Aquarius, your 2018 yearly horoscope for career, job prospects, work and employment throughout the full year ahead 2018 and beyond should help guide you through the hurdles, pitfalls and opportunities in your work sector throughout the year ahead. Some Aquarius will experience powerful changes in the coming year. Your Aquarius career horoscope for 2018 is precise and calculated to be accurate, but as always, your fate is your own, so dig in and be determined to turn things around this year Aquarius and walk your path to success. Your Aquarius work life, business potential and Aquarius business horoscope 2018 is our best free work and career horoscope for 2018! There is something special in the way that work and career forces are working together this year, together not only covering the whole year, but keeping things going well into 2020. There will be a handoff in the early days of November, when on the 7th November the North Node will return for an 18 month visit to your work sector, just two days before Jupiter wraps up his thirteen-month visit to your career sector on the 9th November. There is a whole lot of year to get to before then, but it puts a different context on what would otherwise be a short period of planetary activity on the job front midyear. Jupiter only returned to your career sector in October 2017 and with Mars here until the 29th January, the year starts when the initial push is still taking place. For Mars to spend the first four weeks of the year in your career sector is an advantage on its own. As well as ensuring professional passions, a fighting and competitive spirit are powered from the get go, Mars is a planet that likes to get stuck in, make things happen and get things done. This is the perfect start off for Jupiter, who from the 29th January will take things from there. This is the point when it becomes more about the journey and apart from a Full Moon on the 30th April, Jupiter will be on his own until Venus returns on the 9th September. This is exactly two months before Jupiter is due to return on the 9th November, with support arriving to bring things home. 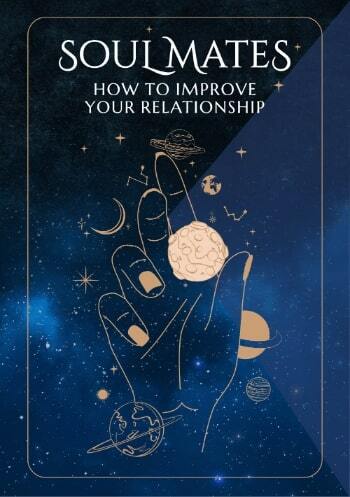 With Mercury here from the 10th October to the 31st October and the Sun from the 24th October to the 22nd November, there will be more than enough support to bring things home. Yet in a twist of fate, both Mercury and Venus will return for a double dip visit. Mercury will return from the 2nd December to the 13th December and Venus from the 3rd December to the 8th January 2019. 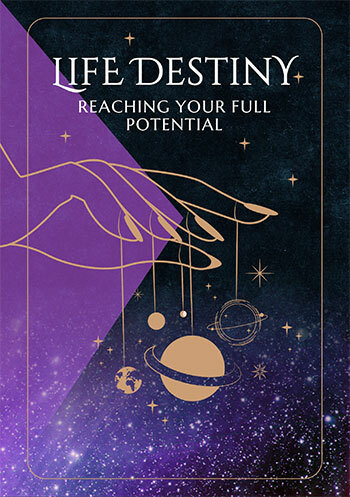 This is after Jupiter has moved on, so the focus will be on exploiting all the untapped potential and making sure no stone has been left unturned. By then there will be something special developing on the job front. That something special is the North Node’s return to your work sector on the 7th November, just two days before Jupiter leaves your career sector on the 9th November. This is a handshake between the professional gods that will shift the balance of power from career and onto work matters. The North Node is the more auspicious force behind lucky Jupiter and here until May 2020, this creates the potential for a lot of auspicious and unexpected developments. This is centred around the eclipses this will create, with a taste of things to come with a solar eclipse on the work front on the 13th July. This is right in the heart of the only planetary activity on the work front this year, which will run from Venus’ return on the 20th May to the Sun’s departure on the 23rd July. If it wasn’t for the solar eclipse on the 13th July and the fact that you have lucky Jupiter in your career sector, this would be a very ordinary annual update. Instead, it has the potential to be anything but.